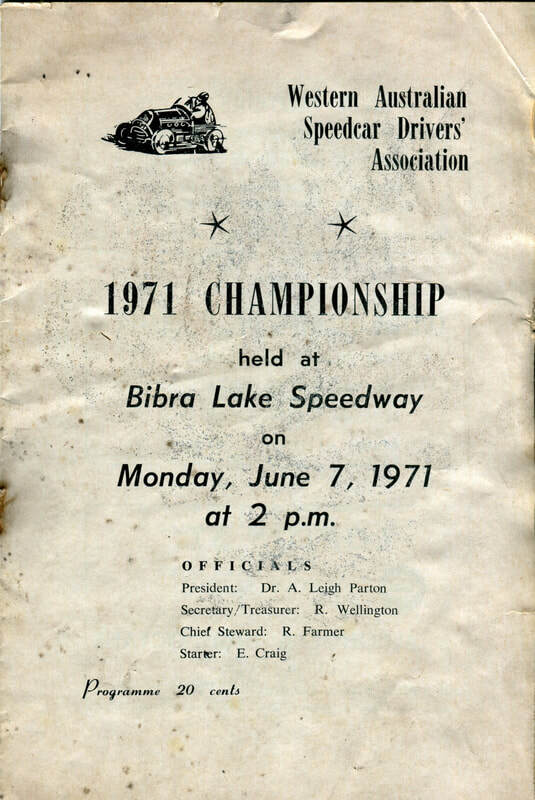 1970's Bibra Lake Speedway. 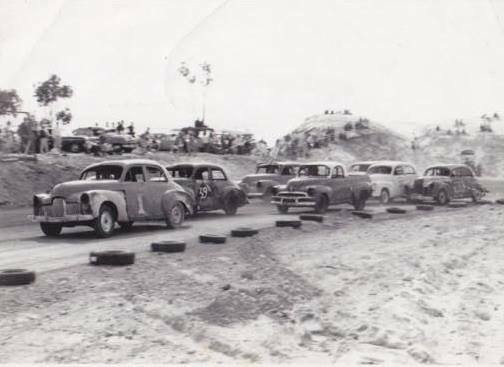 Photo's: Neville Ellement collection. 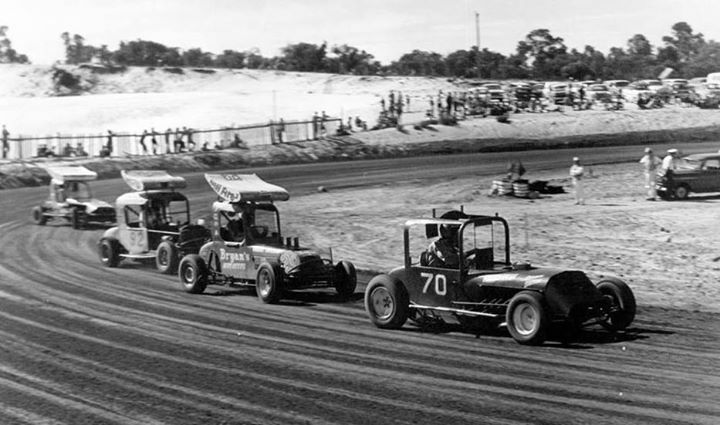 Bibra Lake Speedway hosted the running of the 1970 1971 West Australian Speedcar Championship at there Bibra Lake track on the 7th of June 1971. 1971 Geoff Stanton in the Offy. 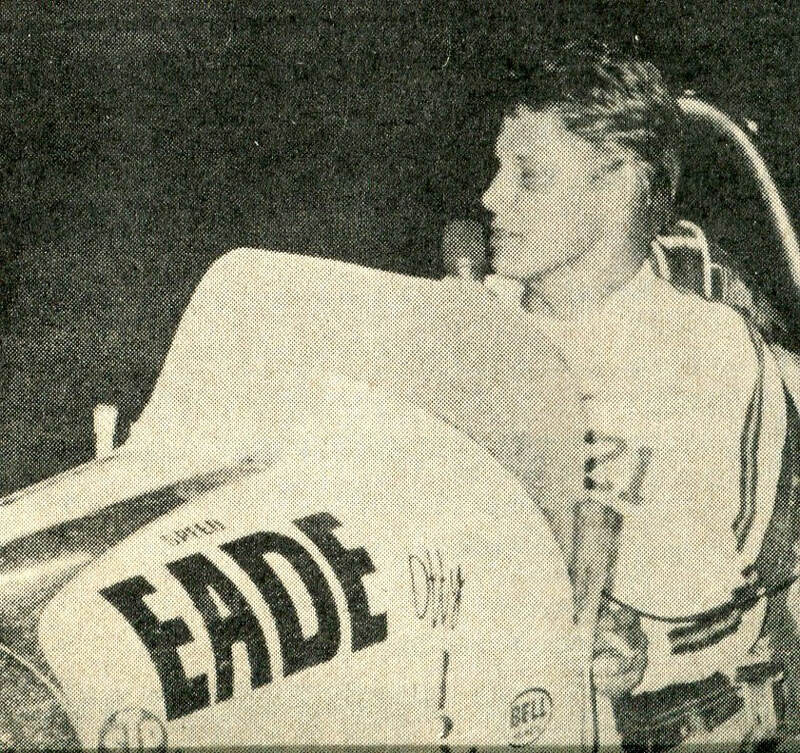 Photo: Speed Eade.